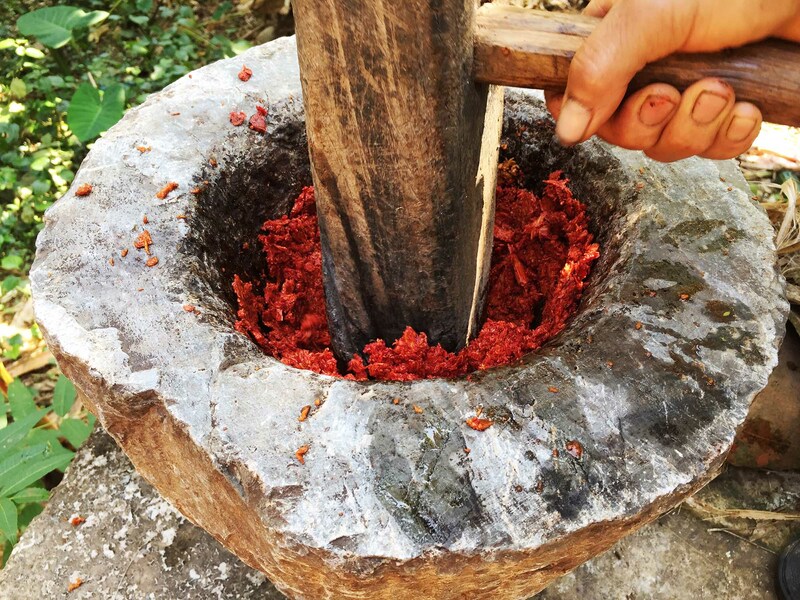 Crushing yam root with a handmade mortar and pestel, a component of the yam dye preparation. Vice reports on the enduring craft processes that Kilomet109 uses to create our sustainable fashion collections. 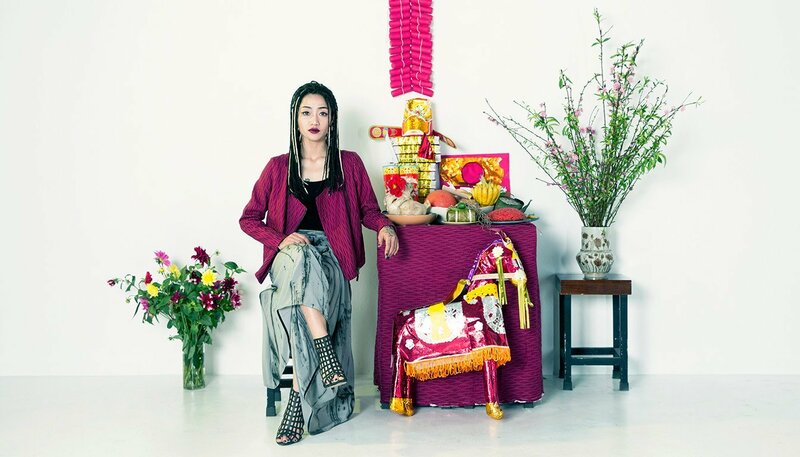 Also highlighted, the natural dyeing and weaving workshops that Thao leads to Cao Bang, Vietnam, part of her collaboration with the online learning platform Vacation with an Artist (VAWAA). VAWAA workshops provide an opportunity for creatives with a passion for textiles to directly with artisan communities in Vietnam. VAWAA workshops provide an opportunity for creatives with a passion for textiles to work directly with artisan communities in Vietnam. It was a great opportunity to sit down with The Creators Project and vice.com. It is one of the dynamic online magazines covering the creative scene out there.